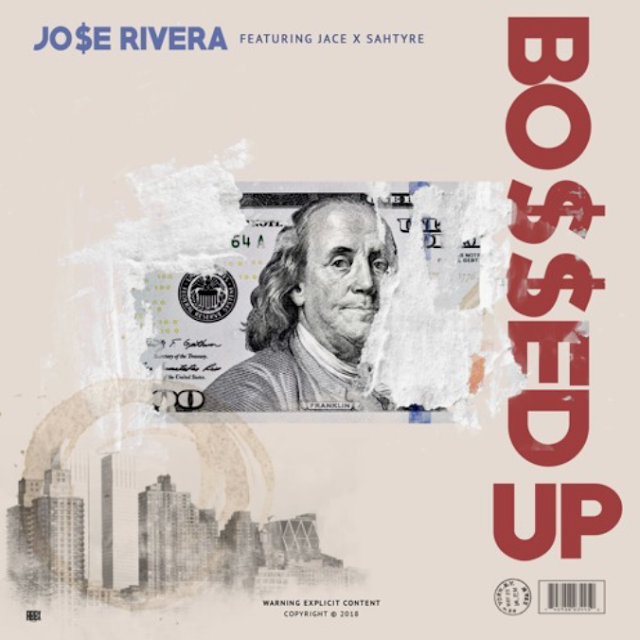 Atlanta's @realjoserivera Teams up with @retroJACE and @sahtyre on new anthem, "Bossed Up"
Atlanta's own, Jo$e Rivera, teams up with Jace from Two9 and Sahtyre to bring us his anticipated new anthem, "Bossed Up." Rivera's on a nice wave right now, so don't miss a beat. Check out, "Bossed Up," below and make sure you listen to more music from Jo$e Rivera via SoundCloud.